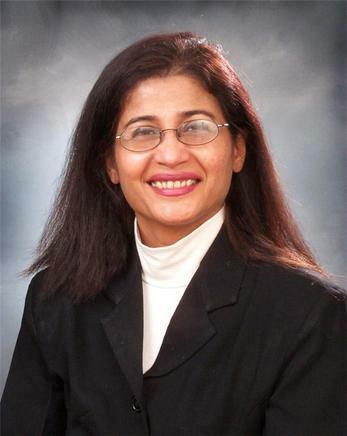 Manju has more than 25 years of experience in Listing and Selling Real Estate. She is an expert in New and Existing Condo projects througout the GTA. Once you work with Manju, you will work with her for life. Her referral network is expanding everyday and as she assist the local as well as investor clients from overseas. Contact her to get the services of an experienced real estate professional. Hi Manju Mukherjee. I have come across your profile and I am interested in your services as a Sales Representative.